And during Pennysaver, you’ll also find the entire This Was the Year : Collection on sale for just $6.00! Enjoy all the special savings this month during Pennysaver! 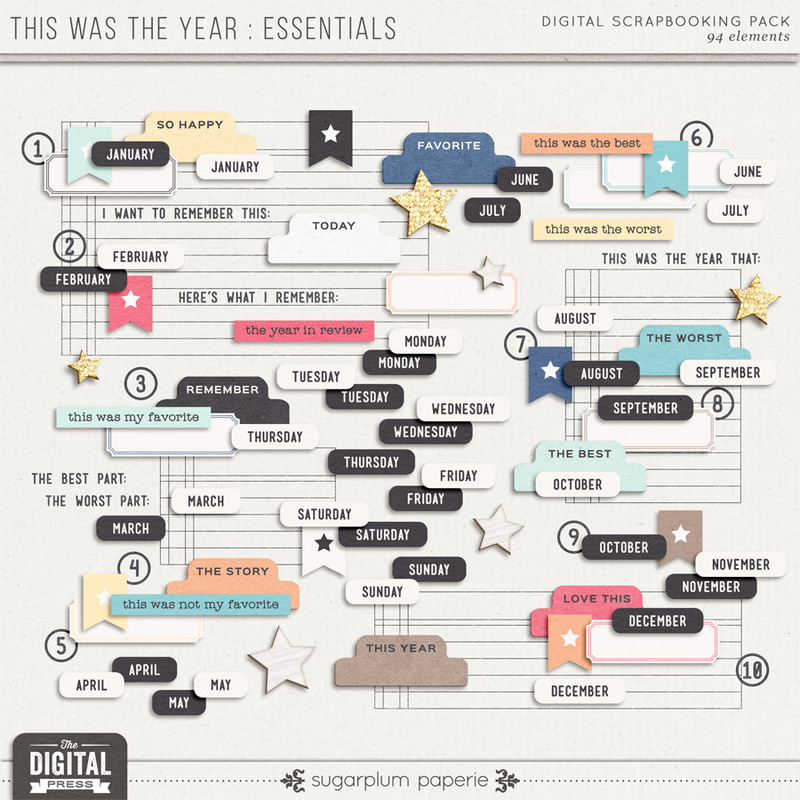 And as always, Happy Scrapping! Welcome to The Paperie Blog! 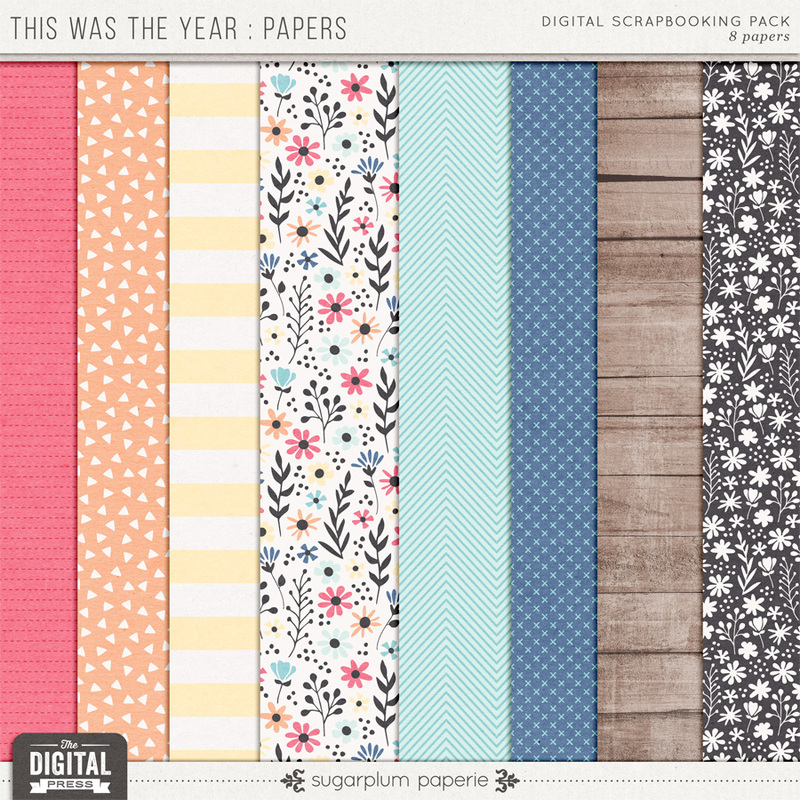 I’m Nicole Seitler of Sugarplum Paperie. 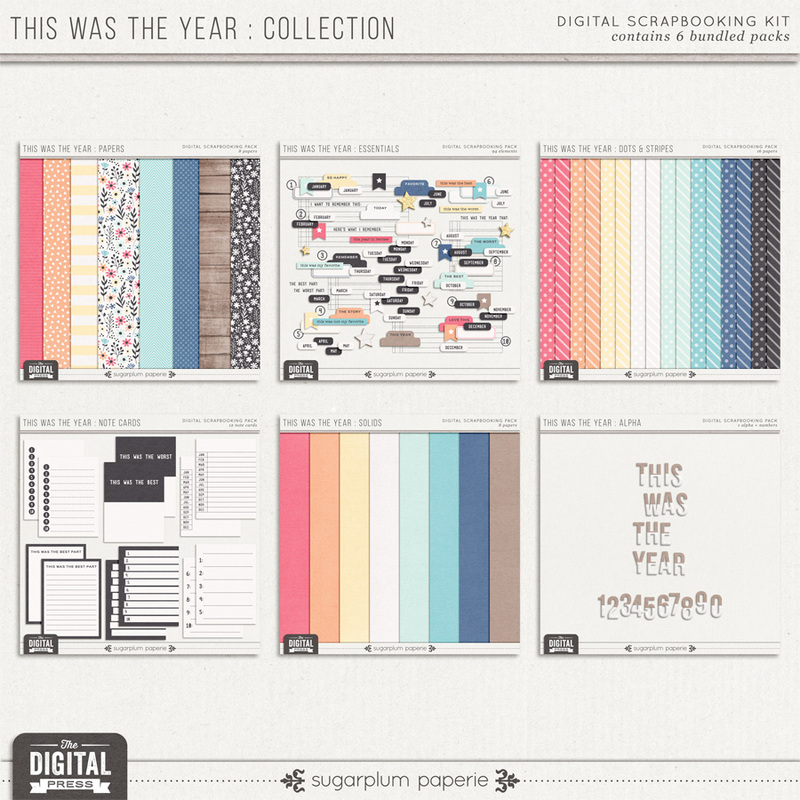 Here you will find more information about my digital scrapbooking kits, as well as tips, tricks and tutorials to help you grow your own scrapbooking skills! Get all the latest info about new releases, sales, special offers and freebies. Sign up for The Paperie News and never miss out on a thing!